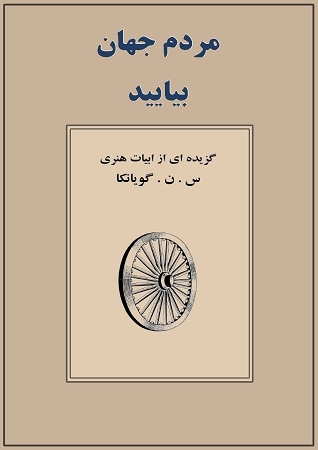 This eBook presents a collection of Hindi couplets (dohas), with Farsi (فارسی) translation, chanted by S.N. Goenka in his ten-day Vipassana courses. The doha is a traditional form of inspirational poetry derived from the ancient anutthuba chandas, the poetic form most frequently used by the Buddha. In addition to the basic couplet form, the doha has a rhyme at the end of each line. Many Indian spiritual teachers have used this form as a medium for their teachings and the doha remains a strong part of Indian culture even today.